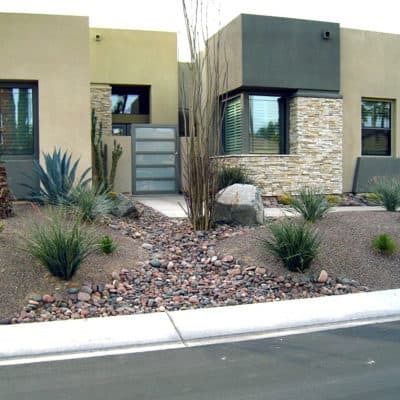 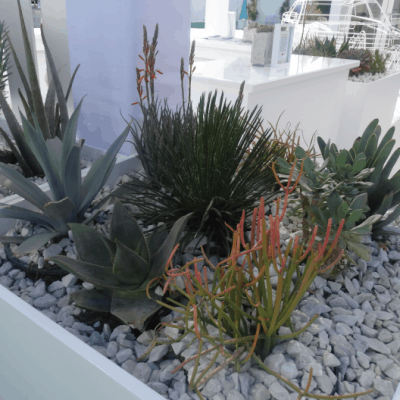 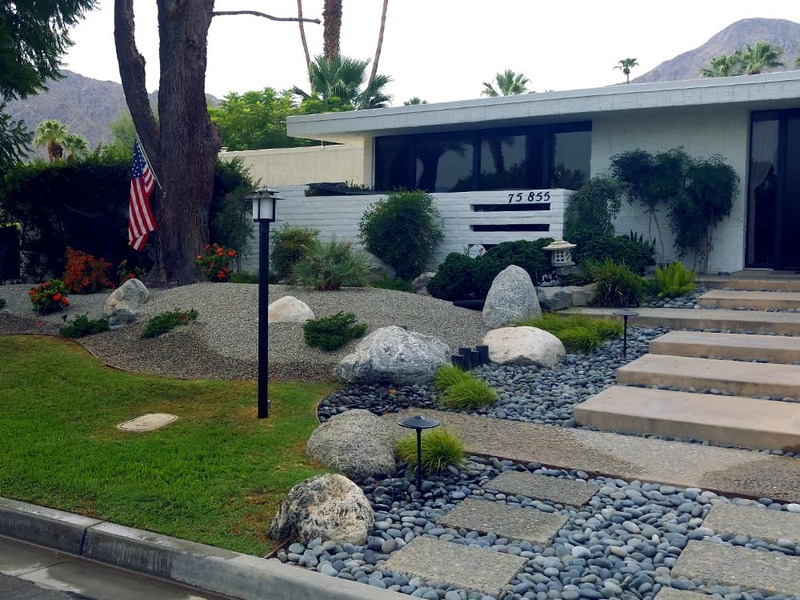 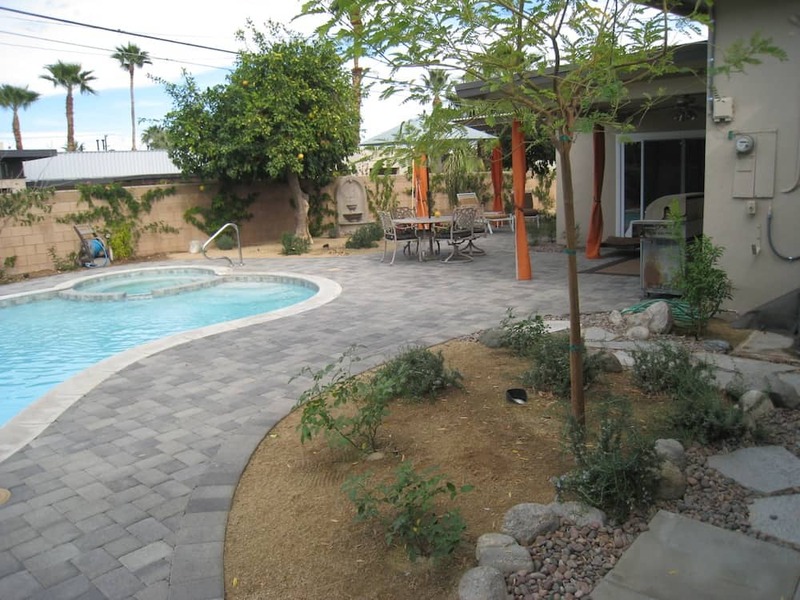 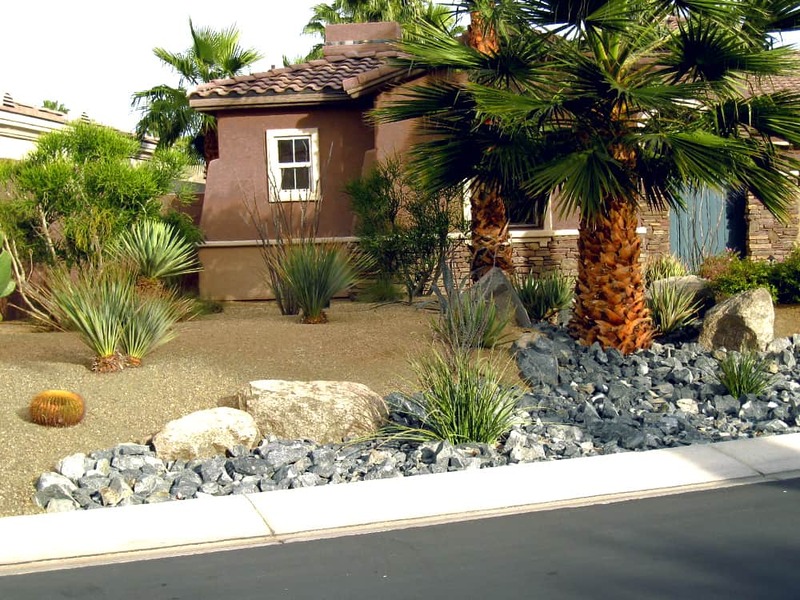 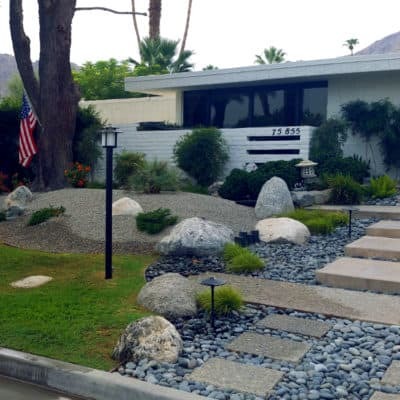 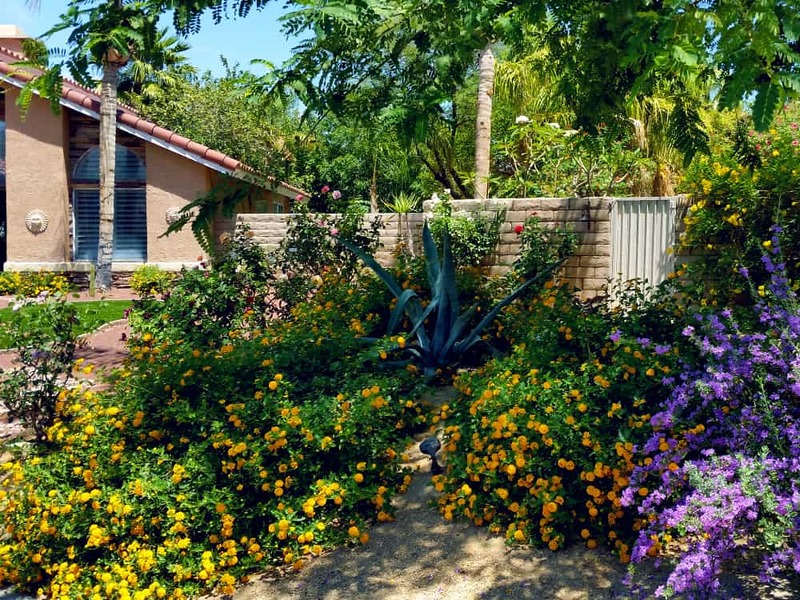 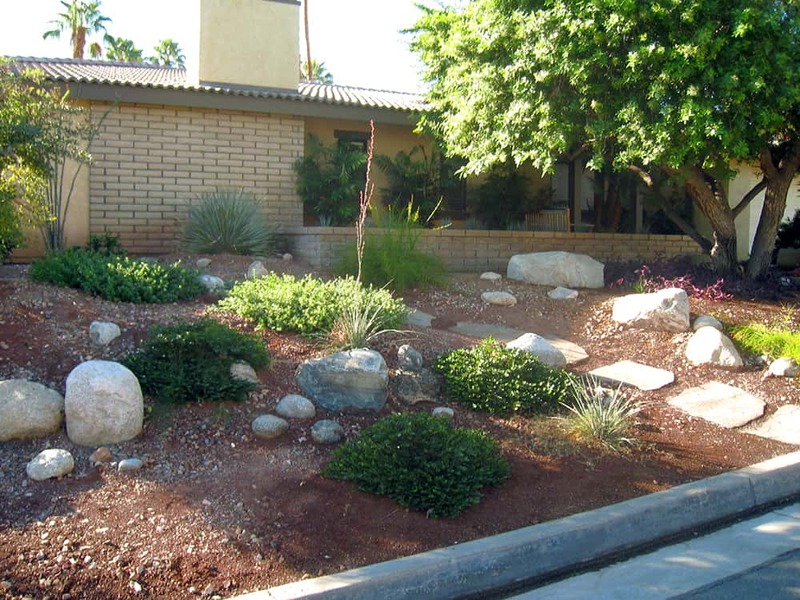 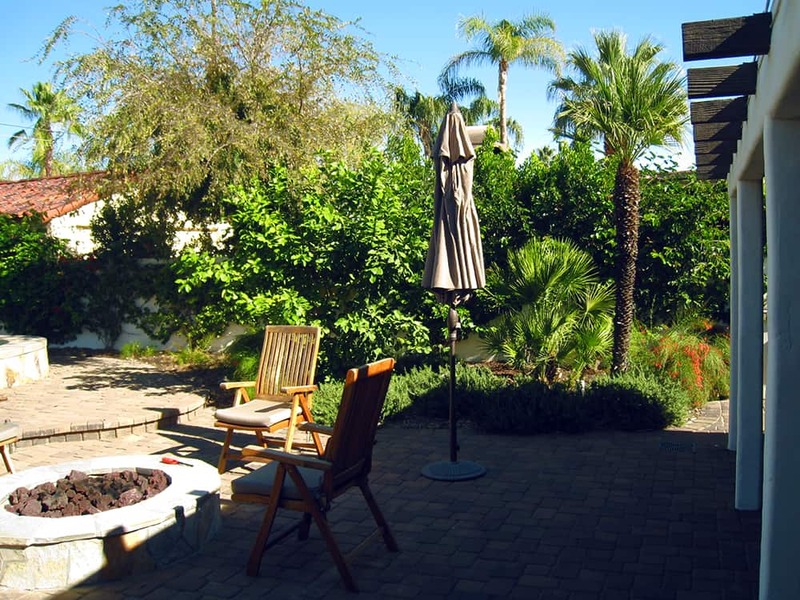 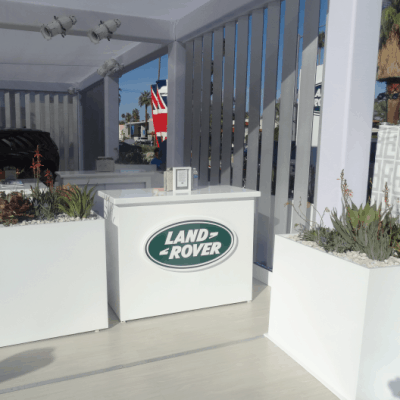 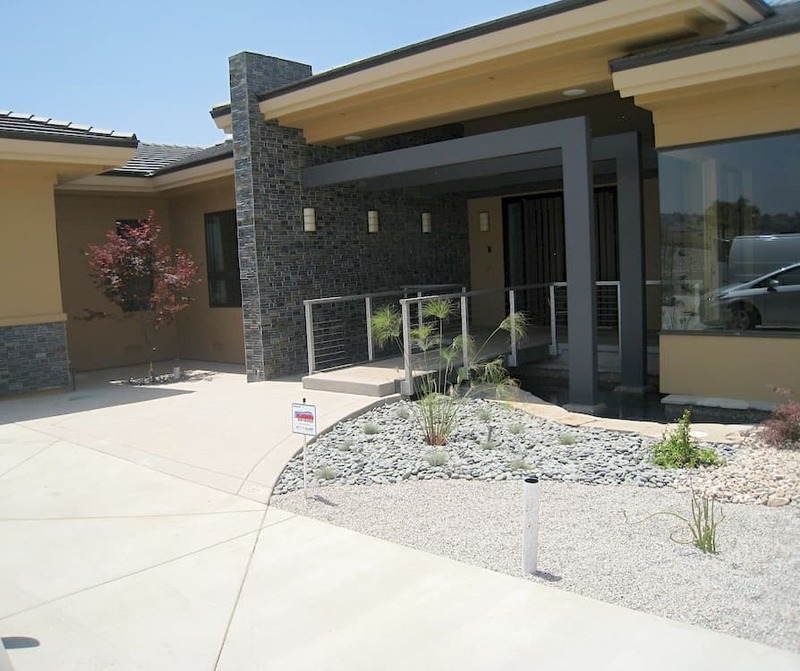 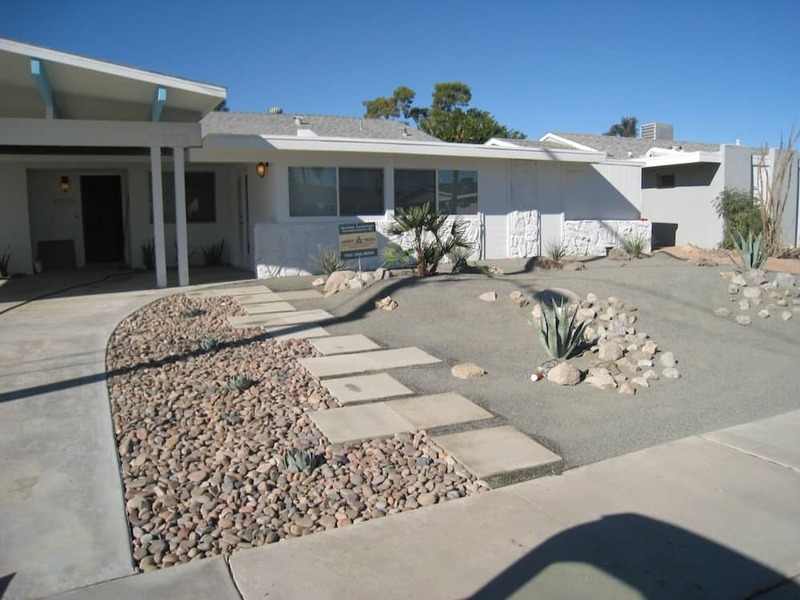 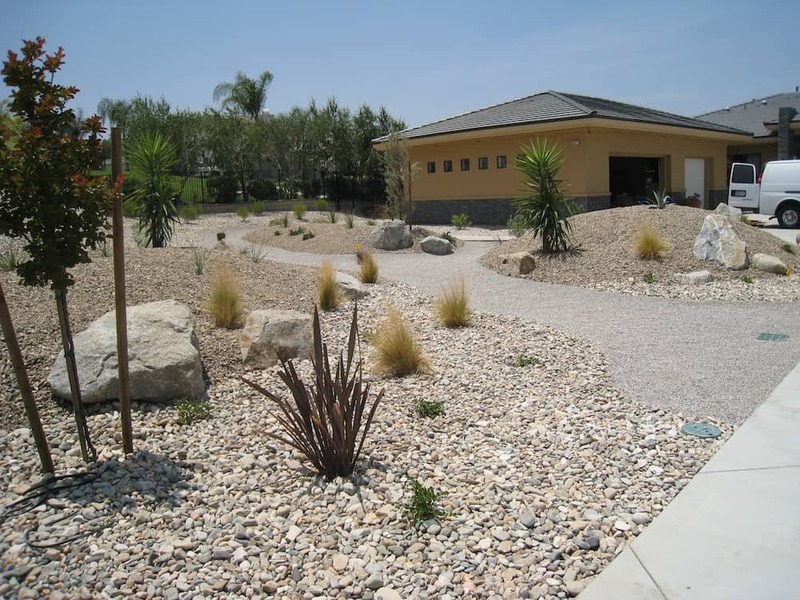 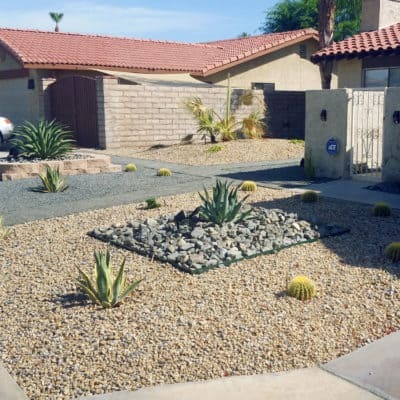 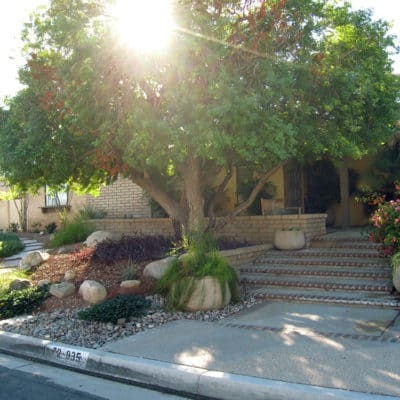 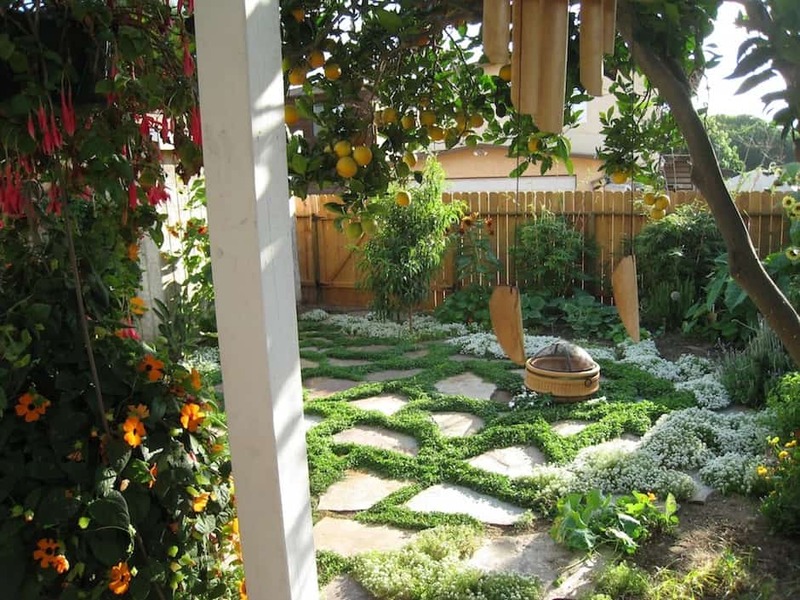 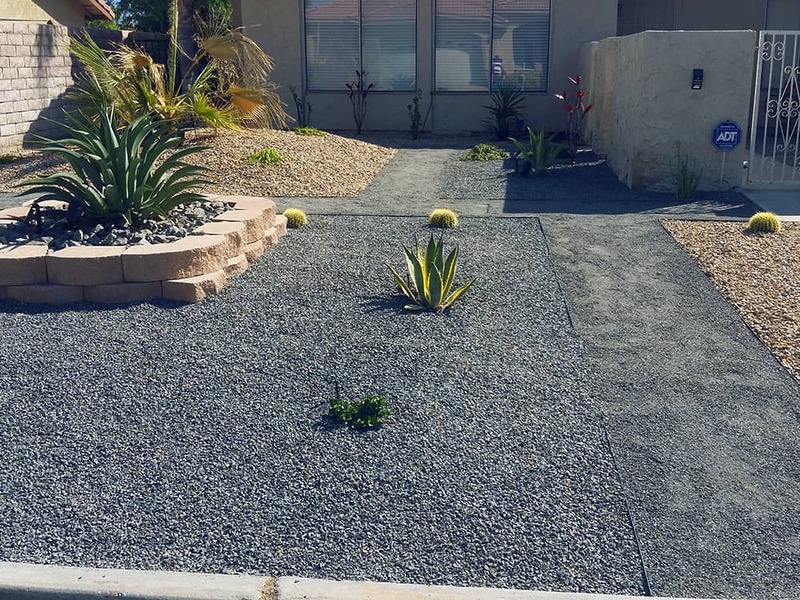 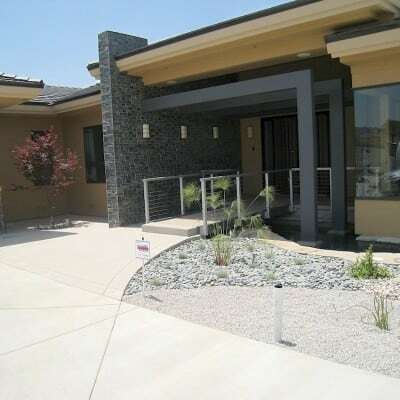 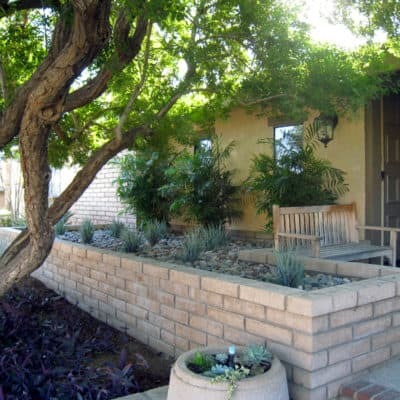 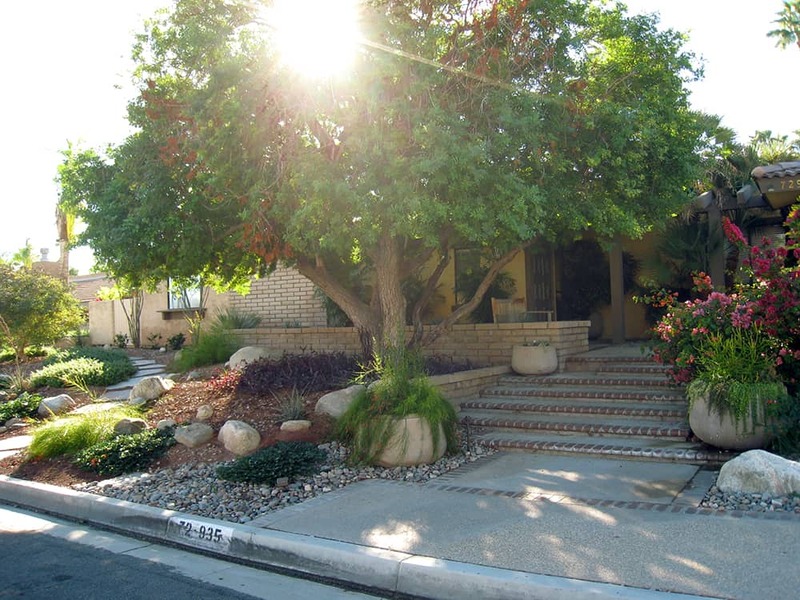 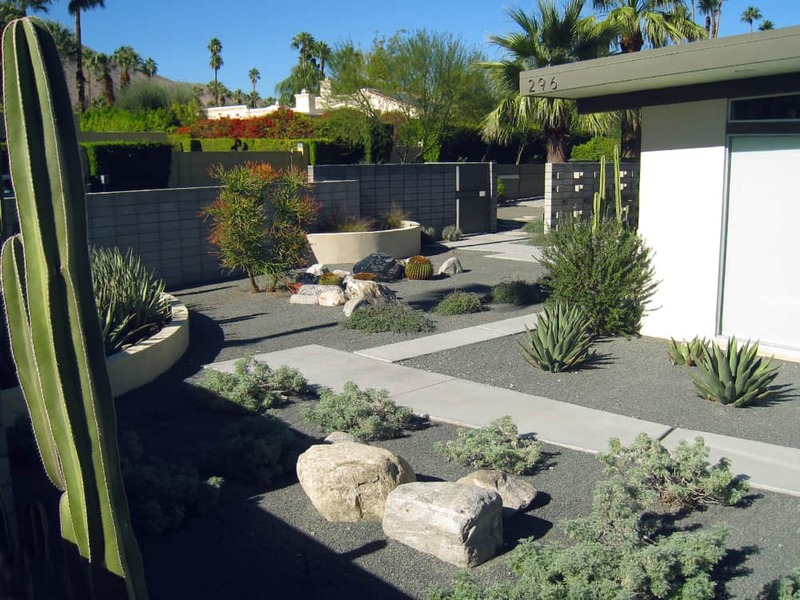 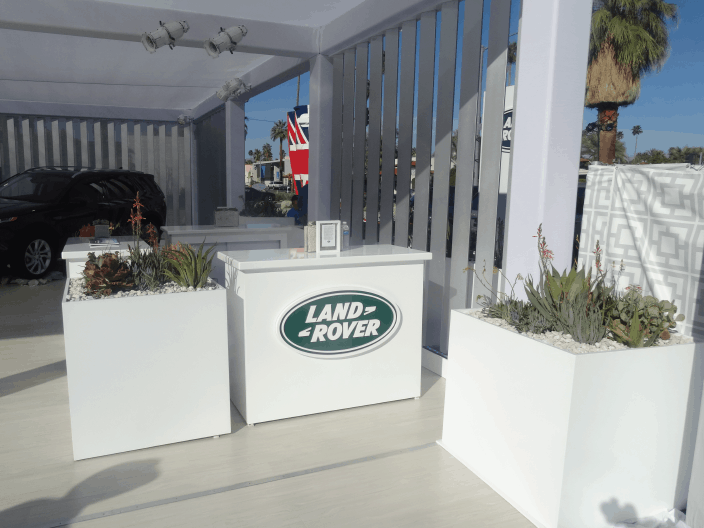 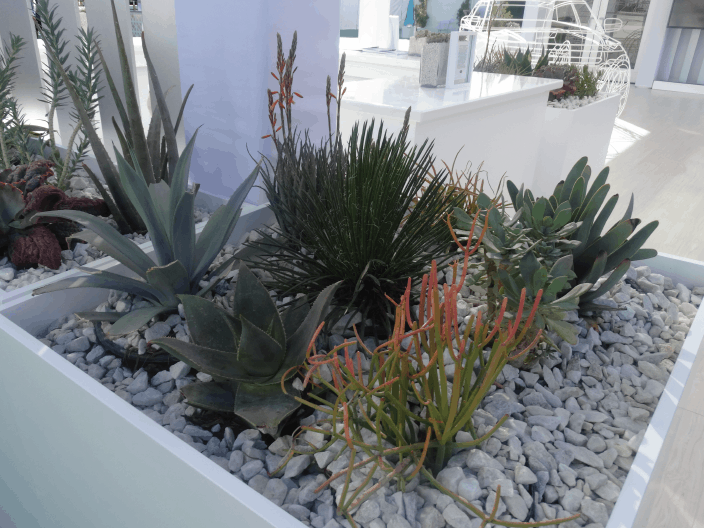 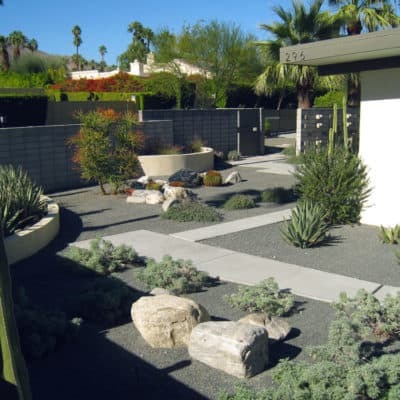 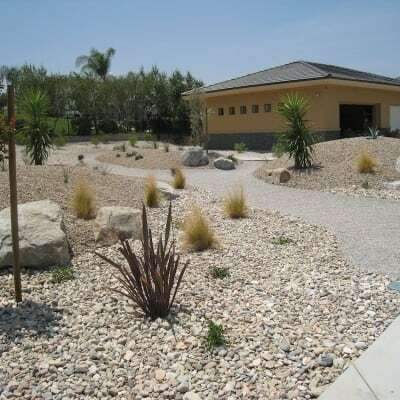 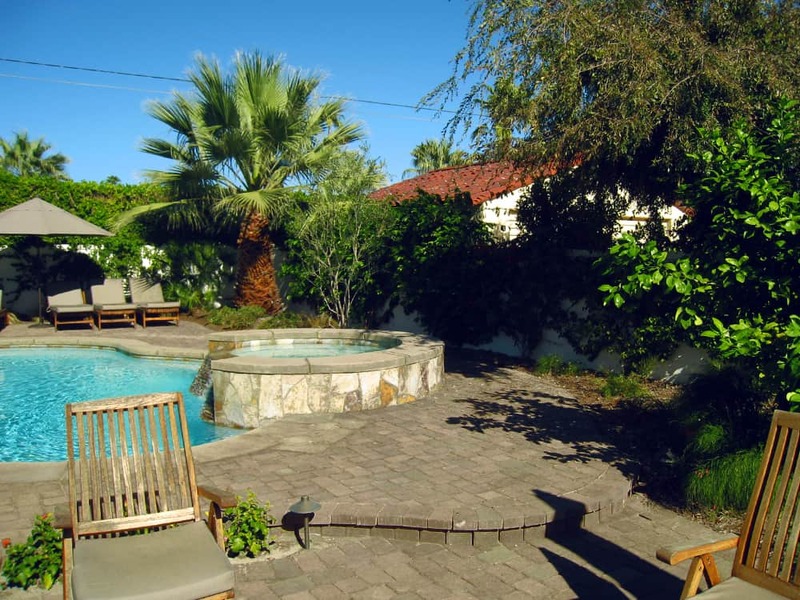 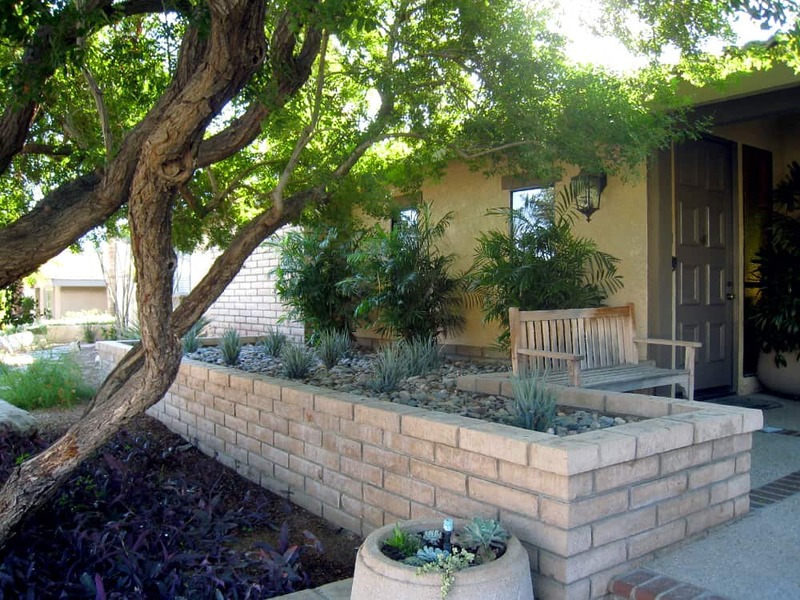 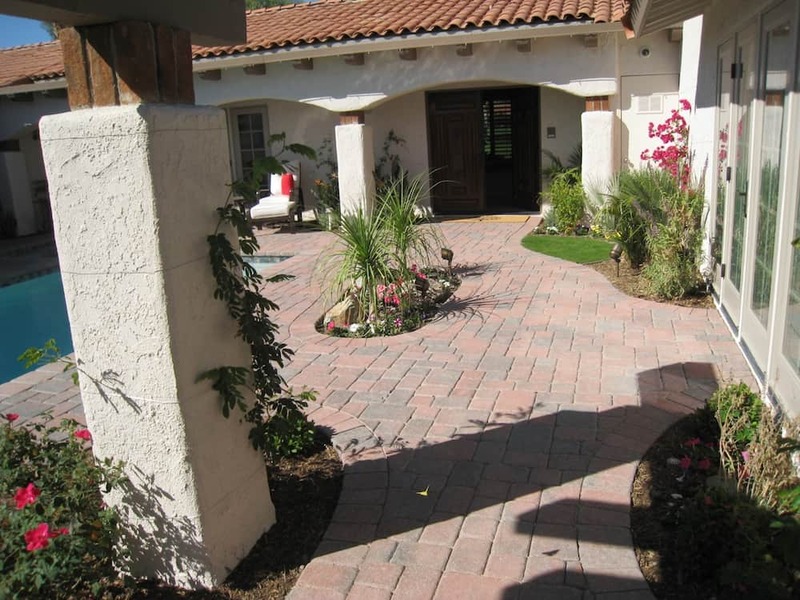 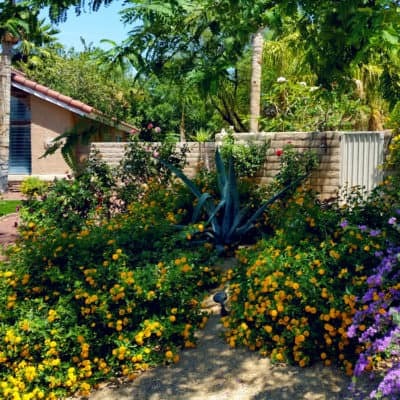 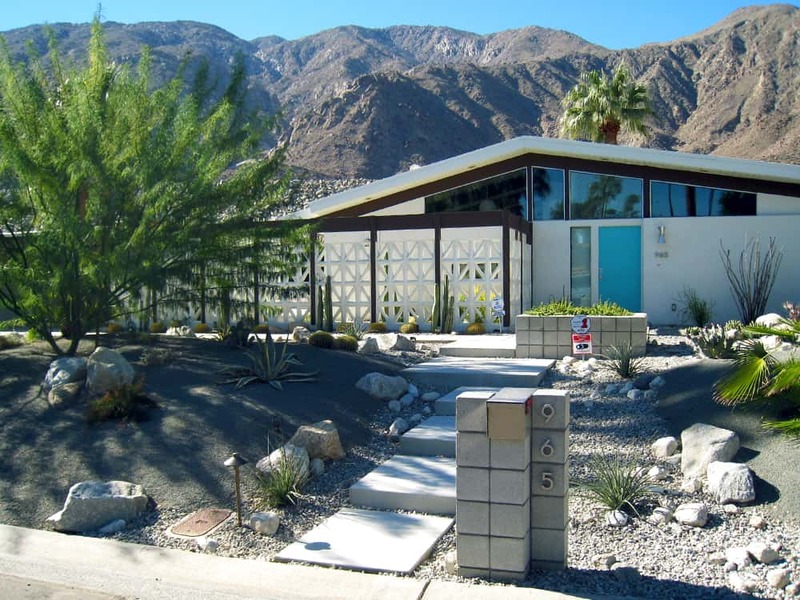 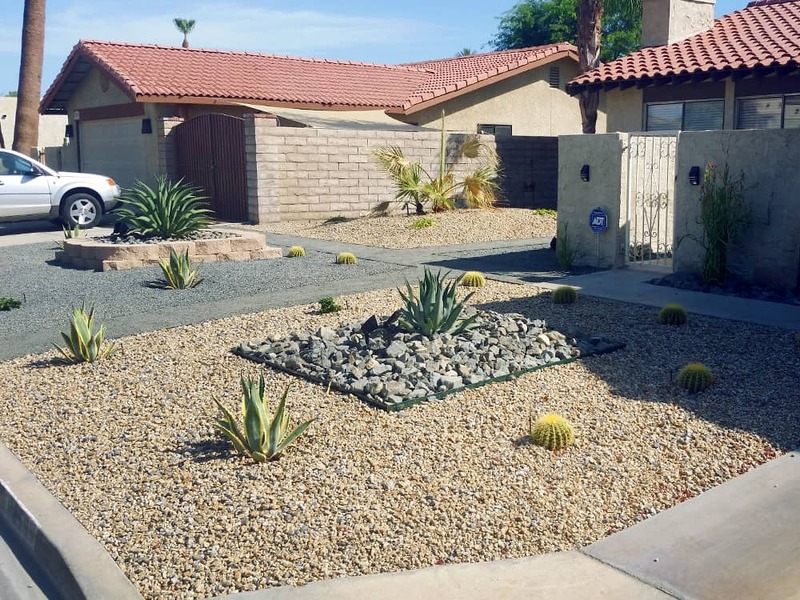 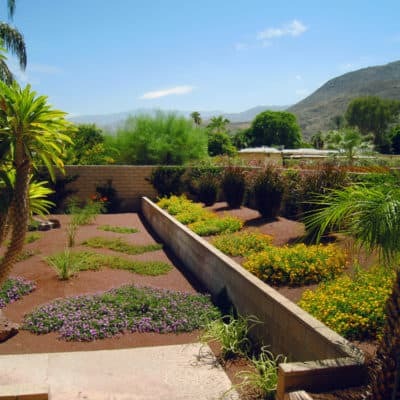 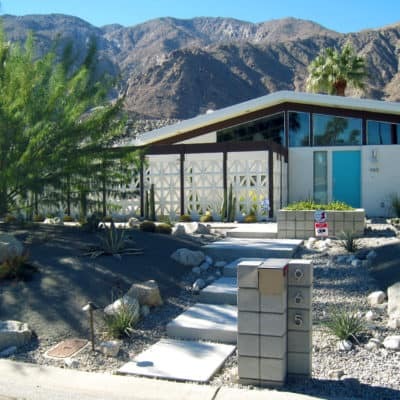 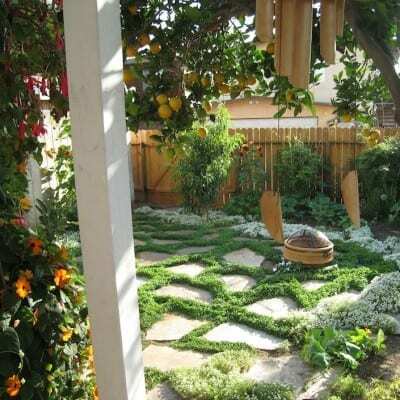 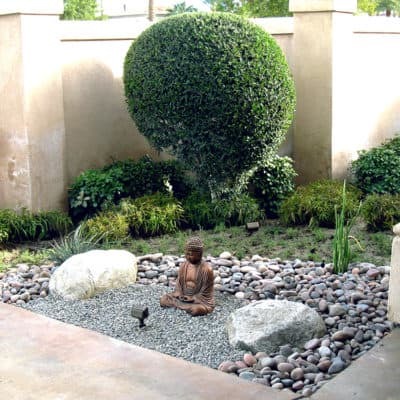 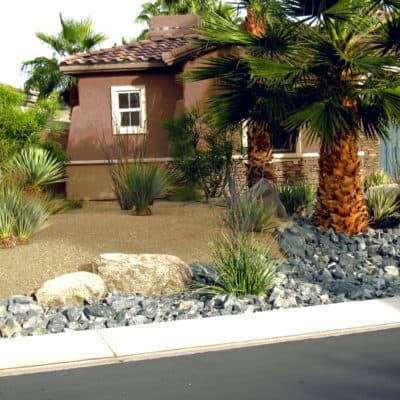 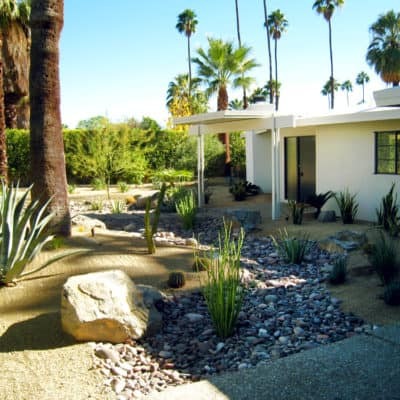 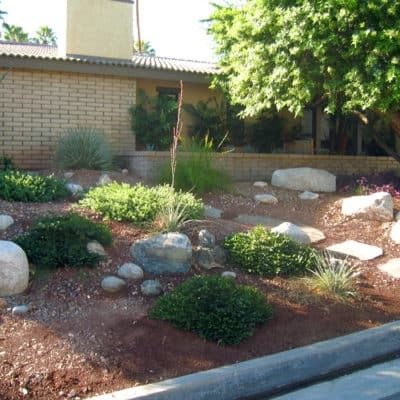 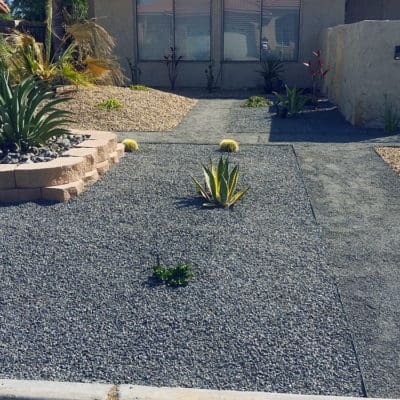 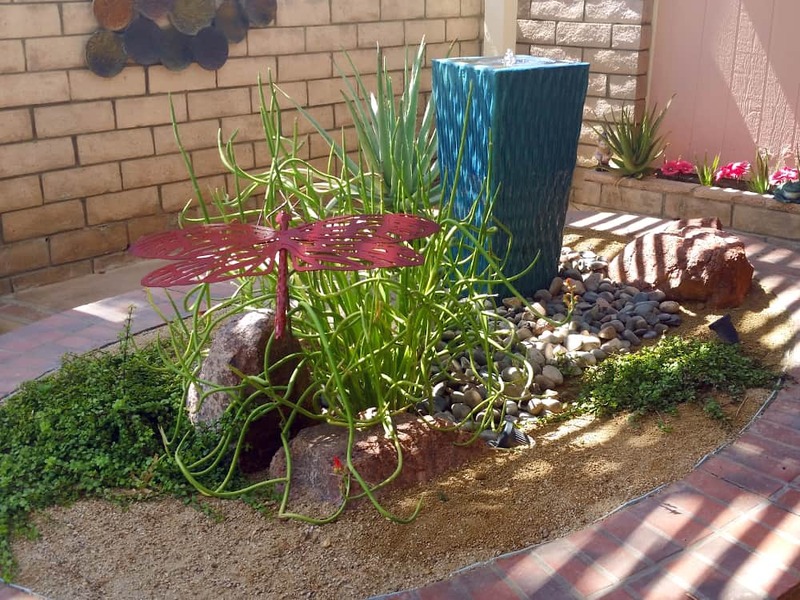 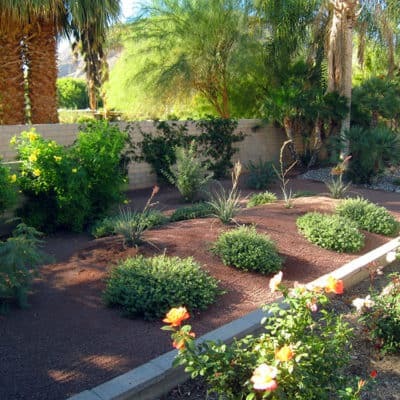 At Water Wise Landscape, we have developed efficient techniques for transforming an existing landscape into a water efficient space. 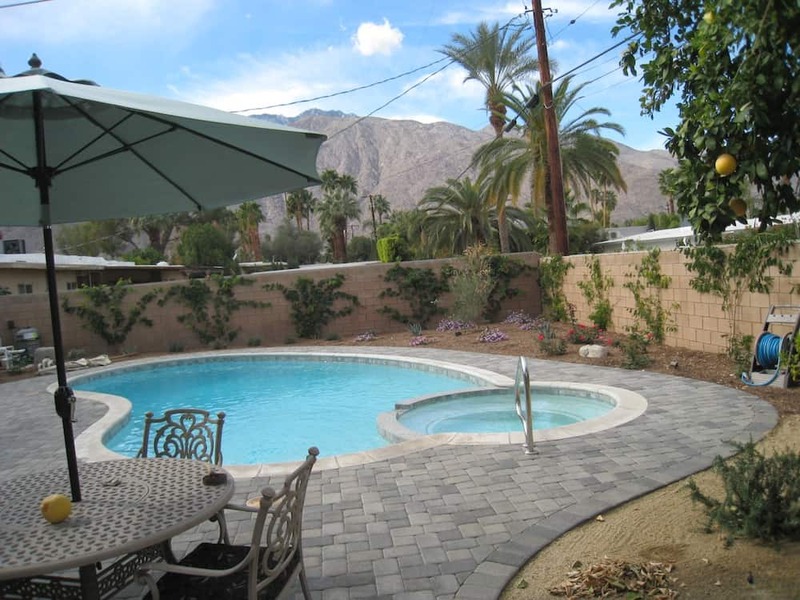 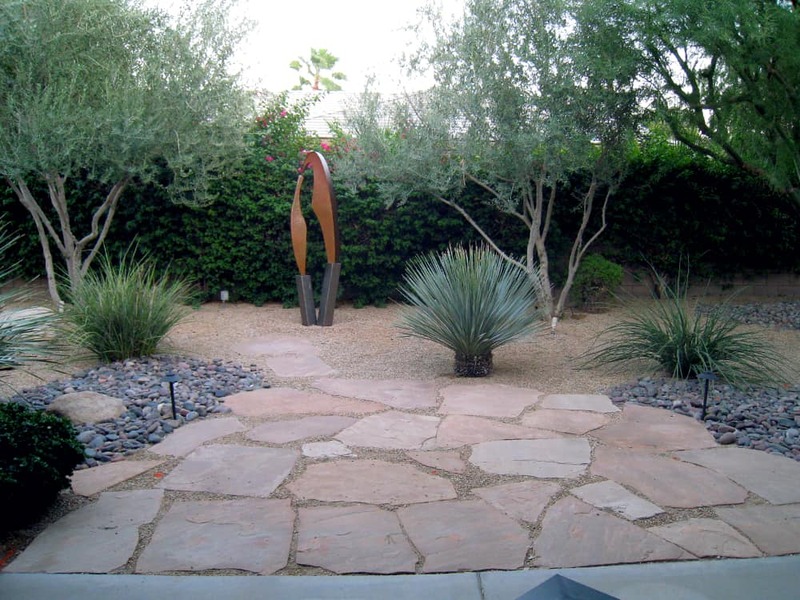 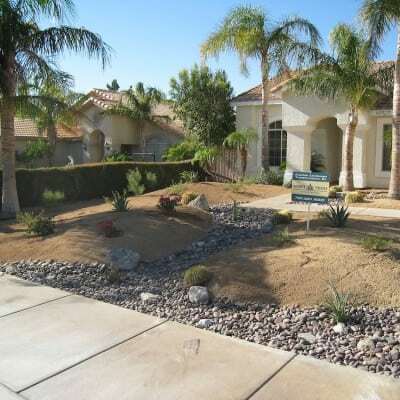 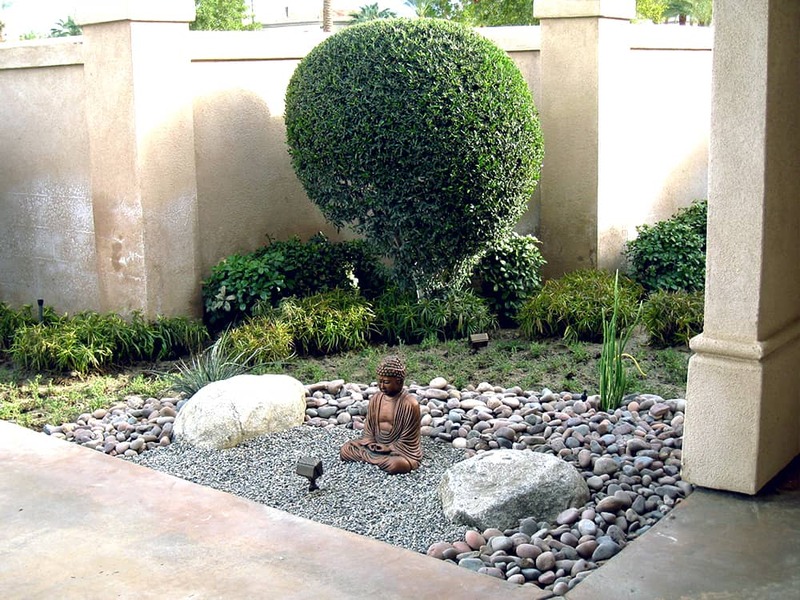 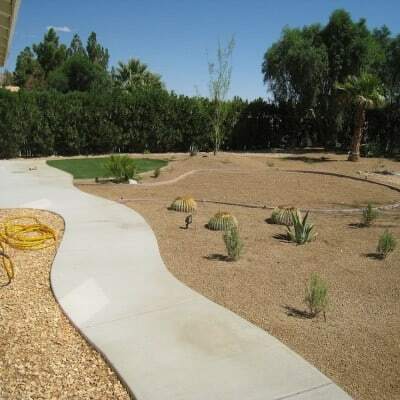 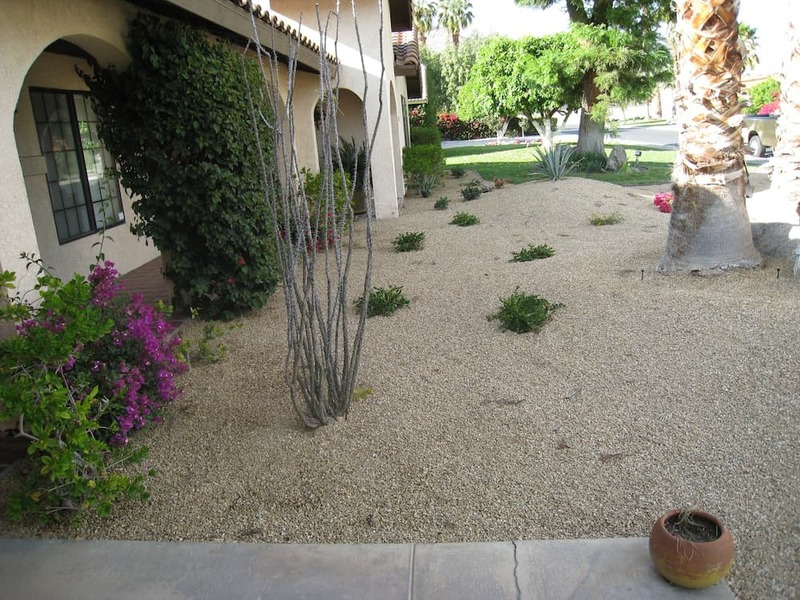 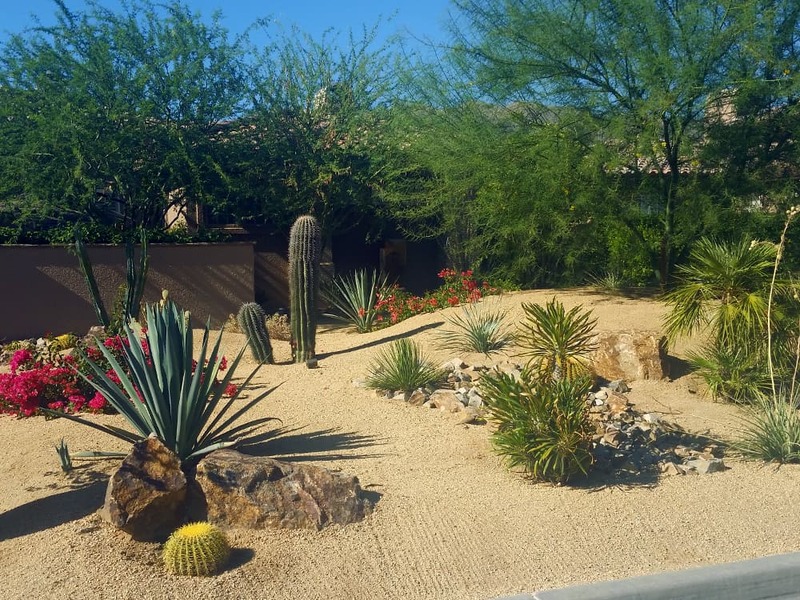 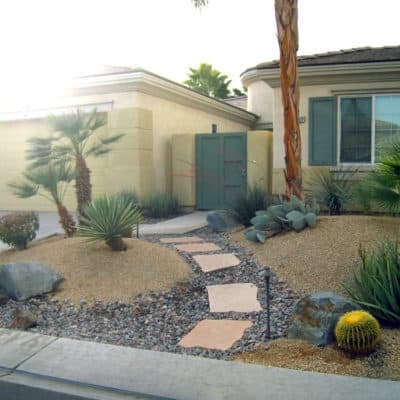 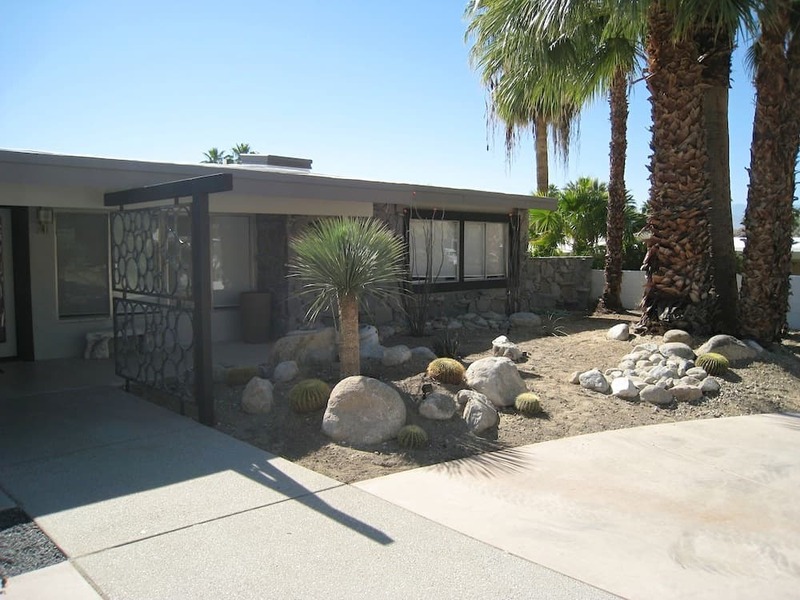 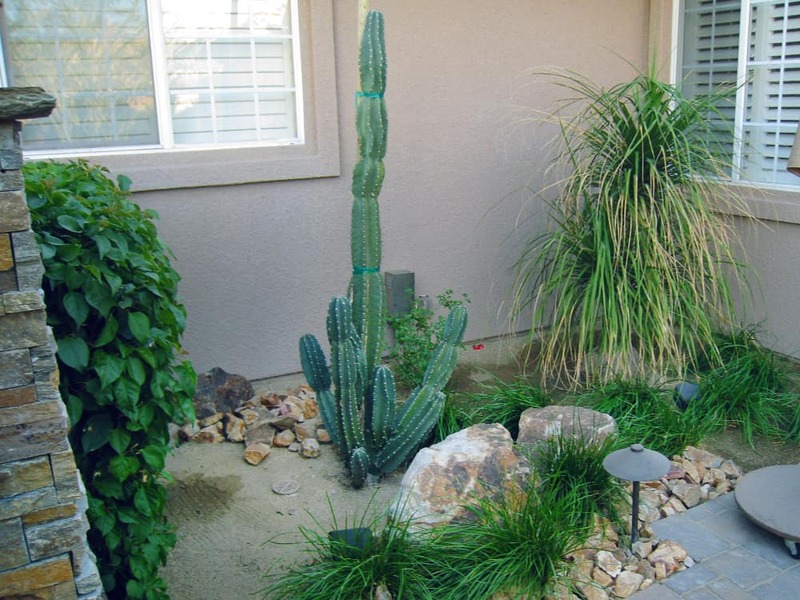 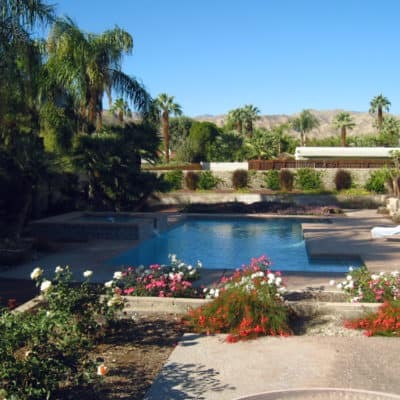 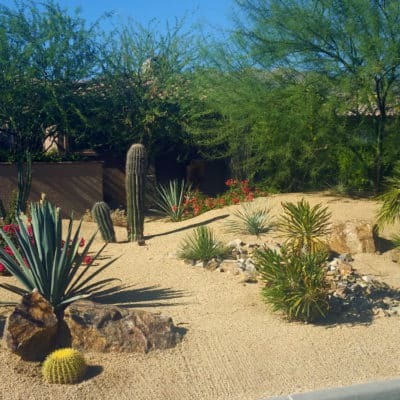 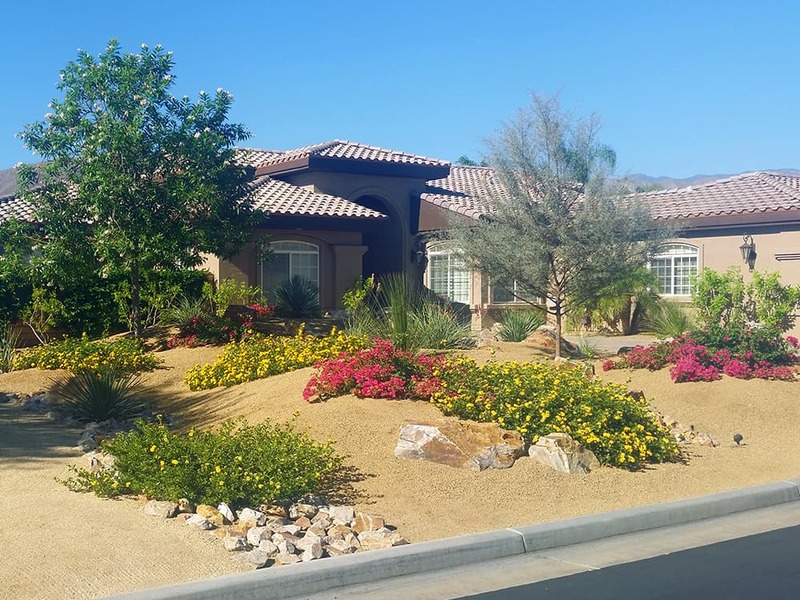 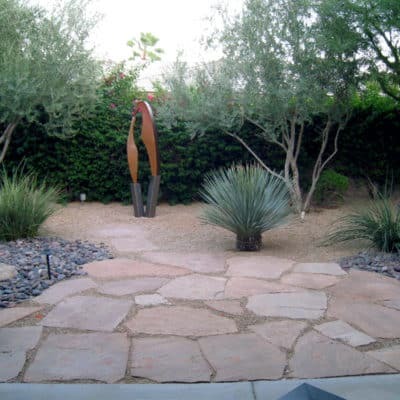 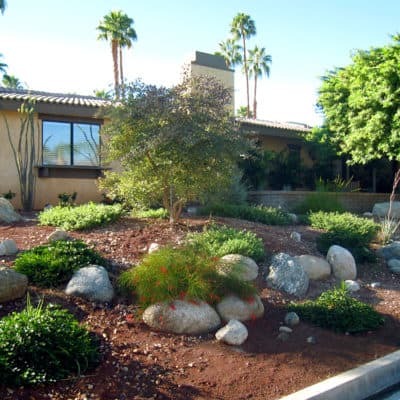 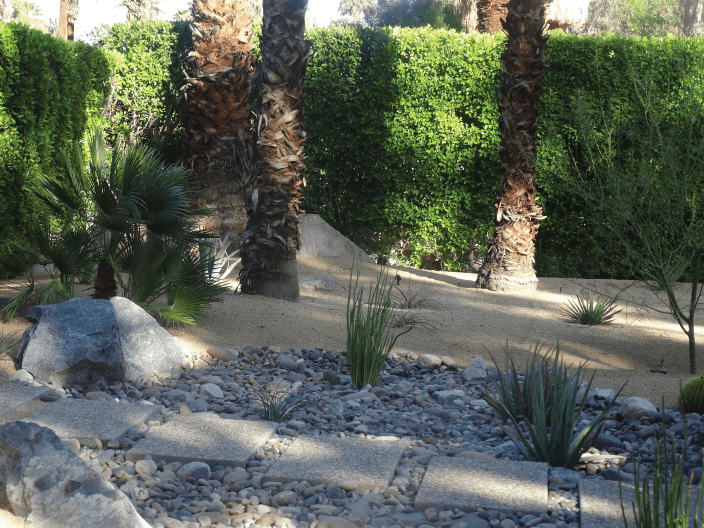 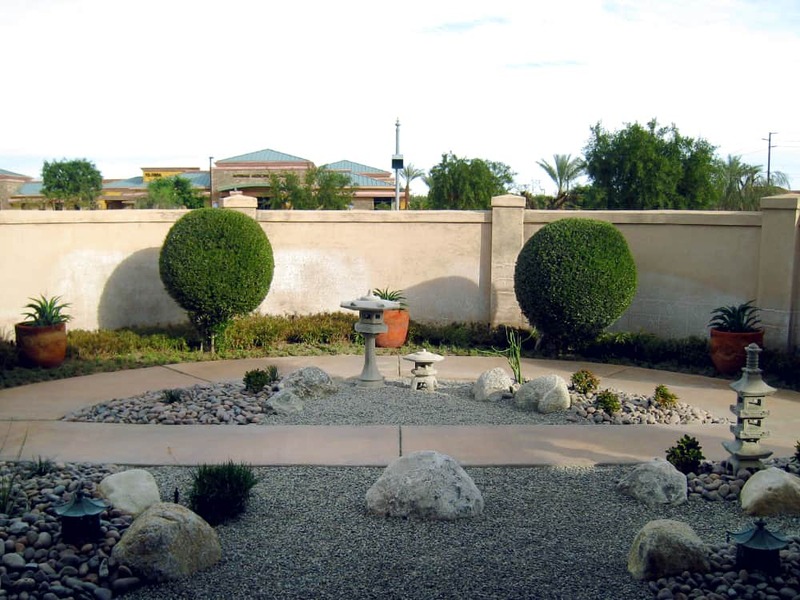 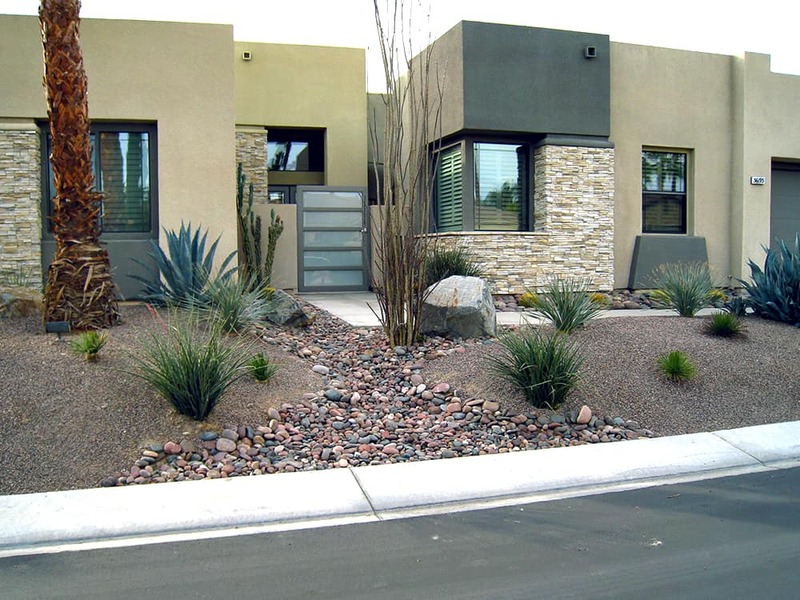 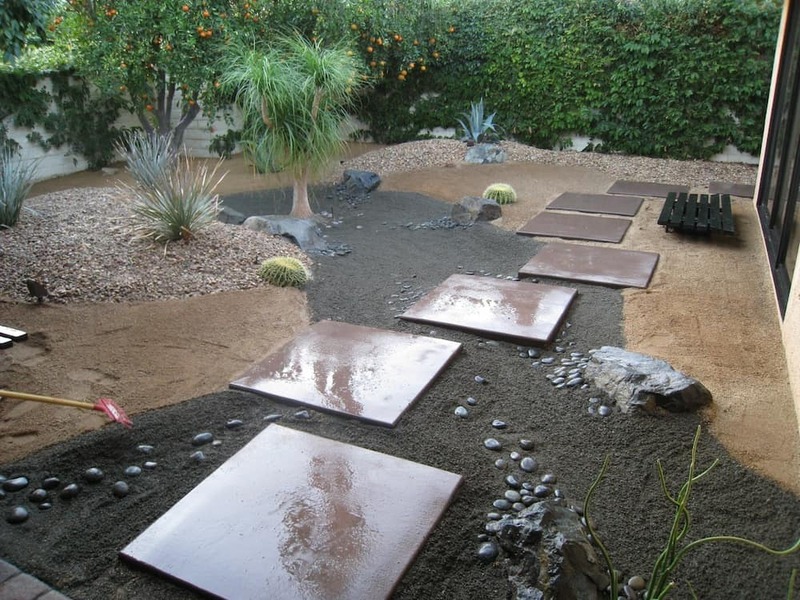 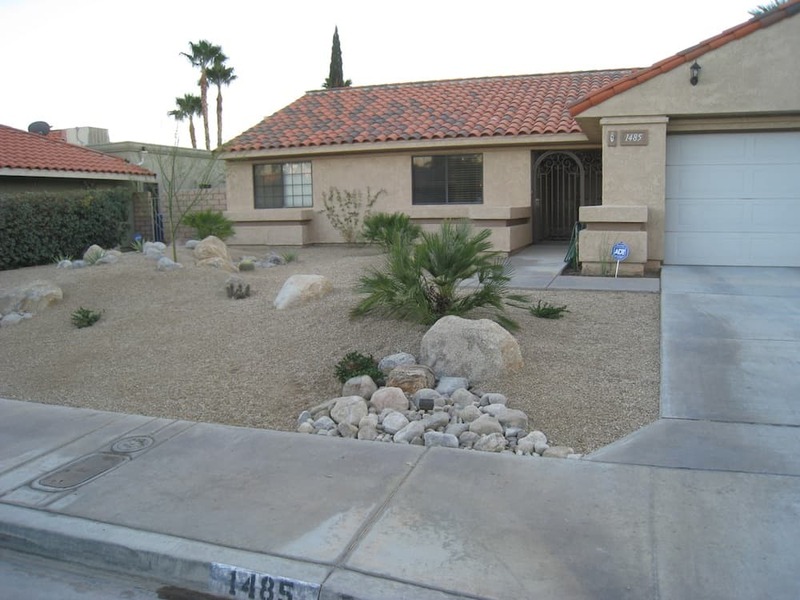 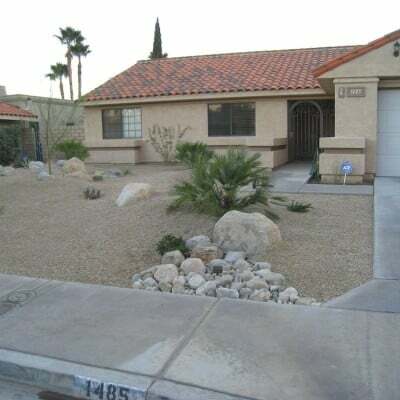 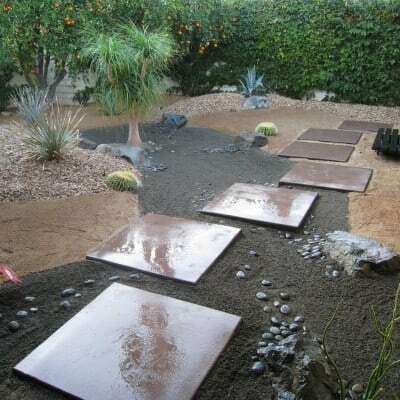 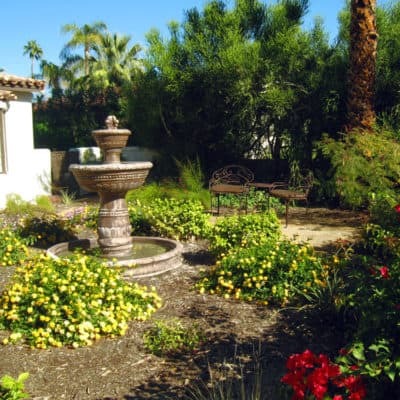 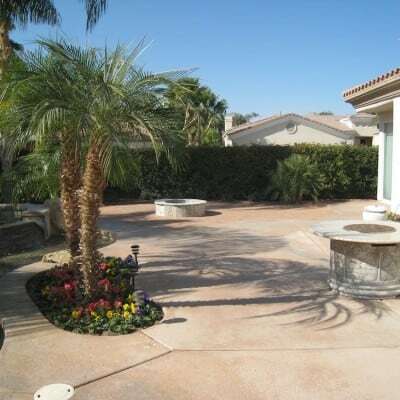 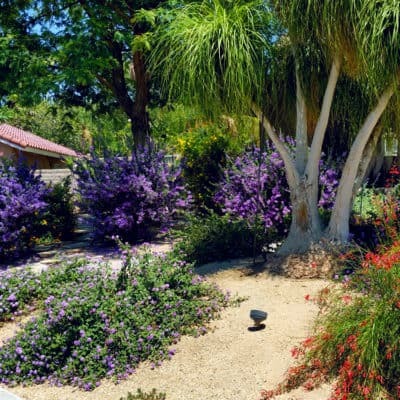 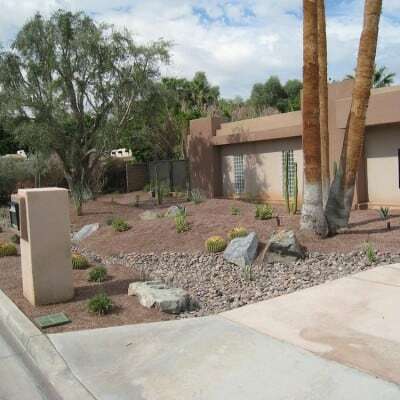 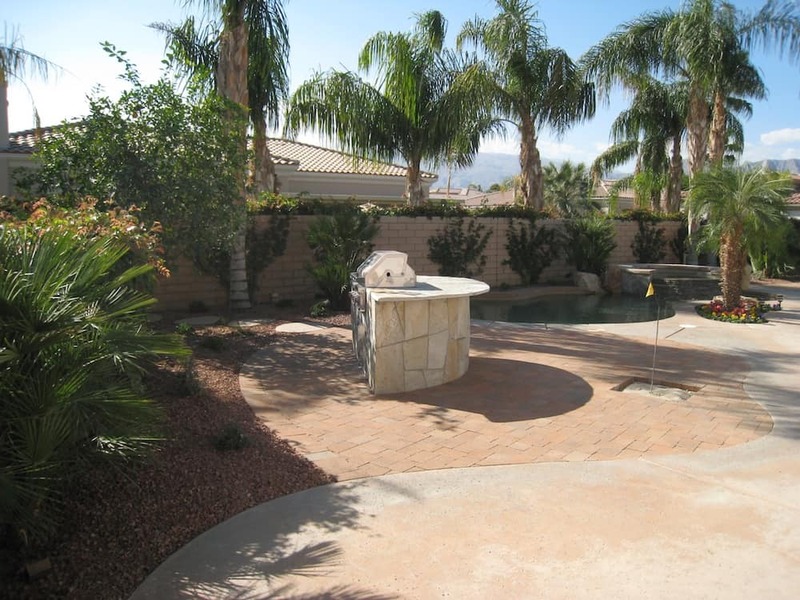 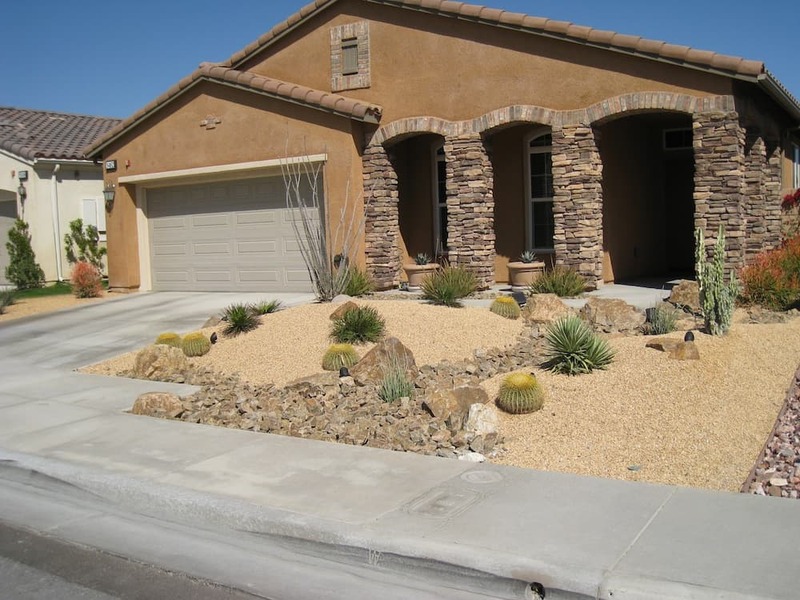 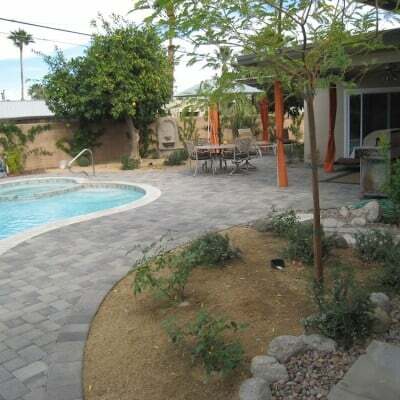 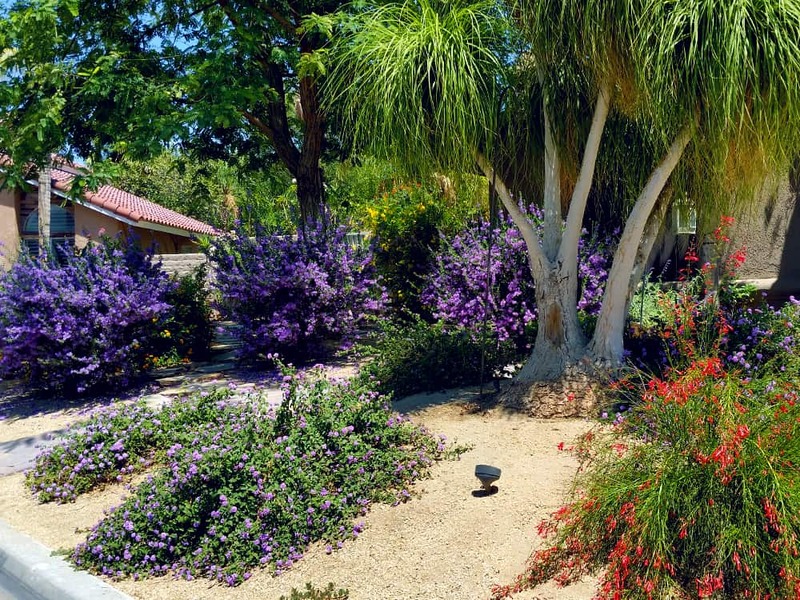 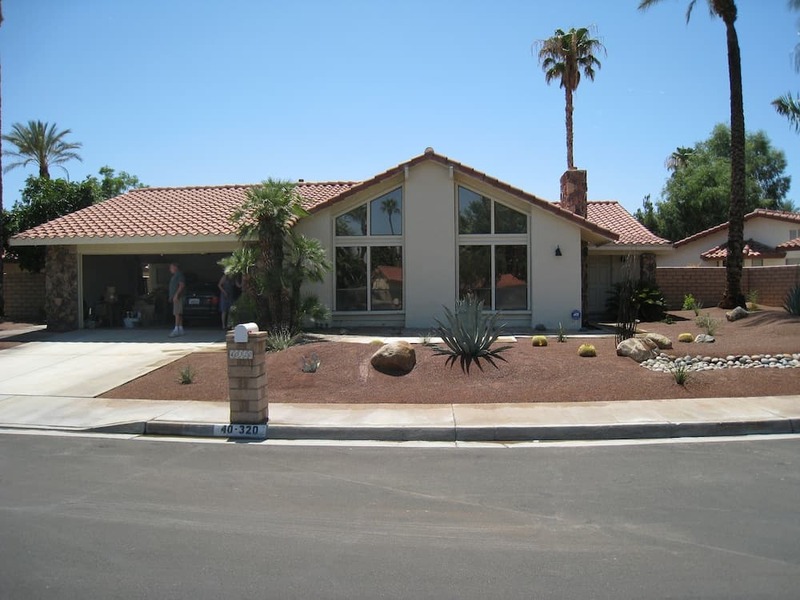 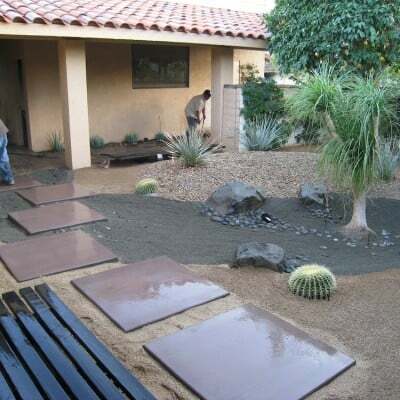 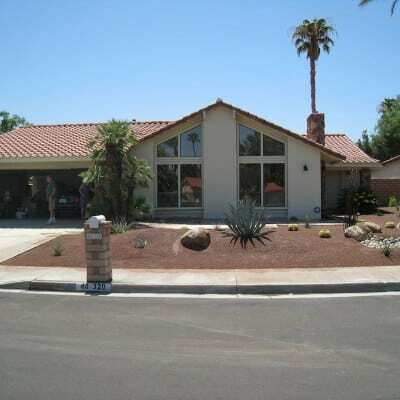 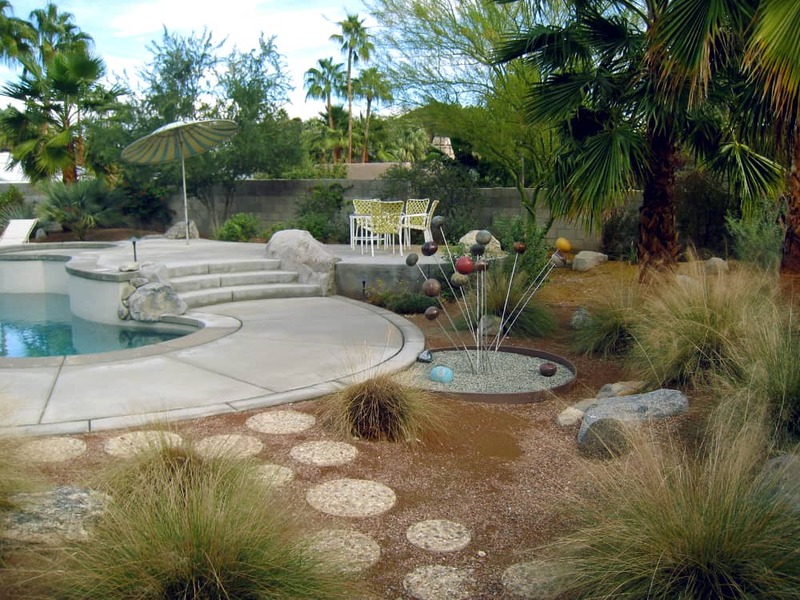 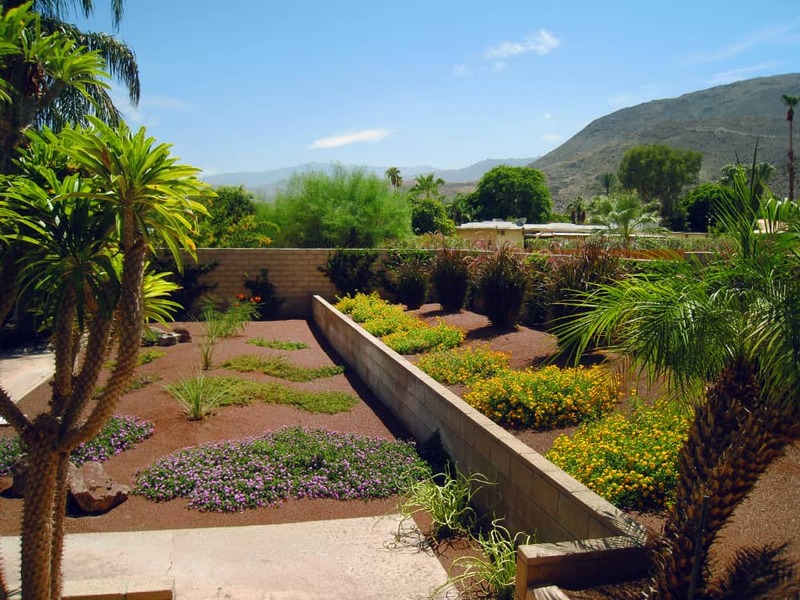 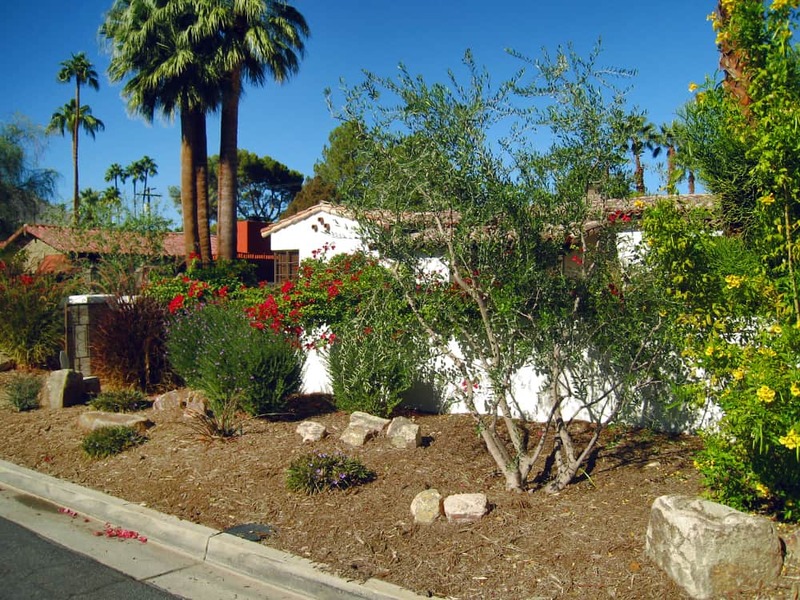 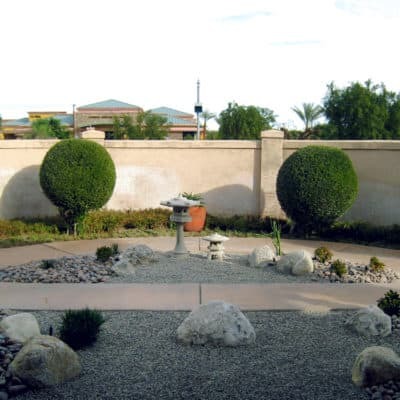 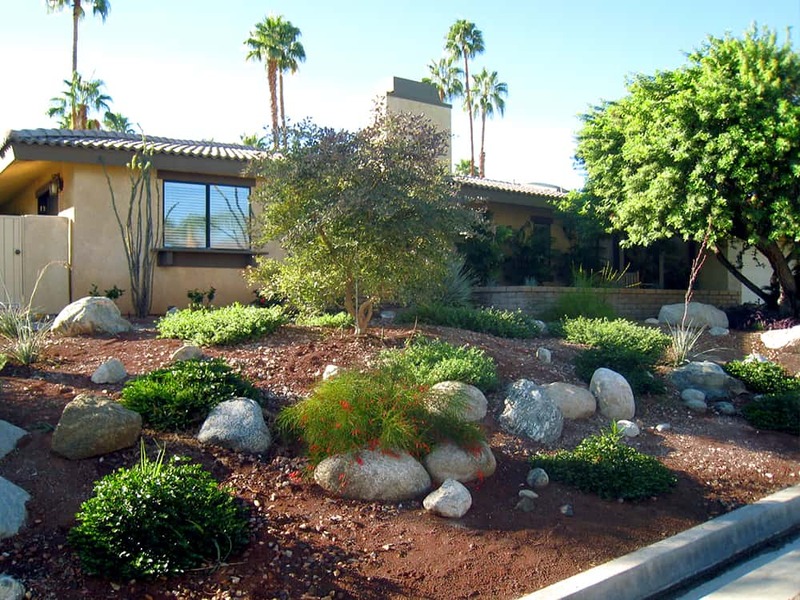 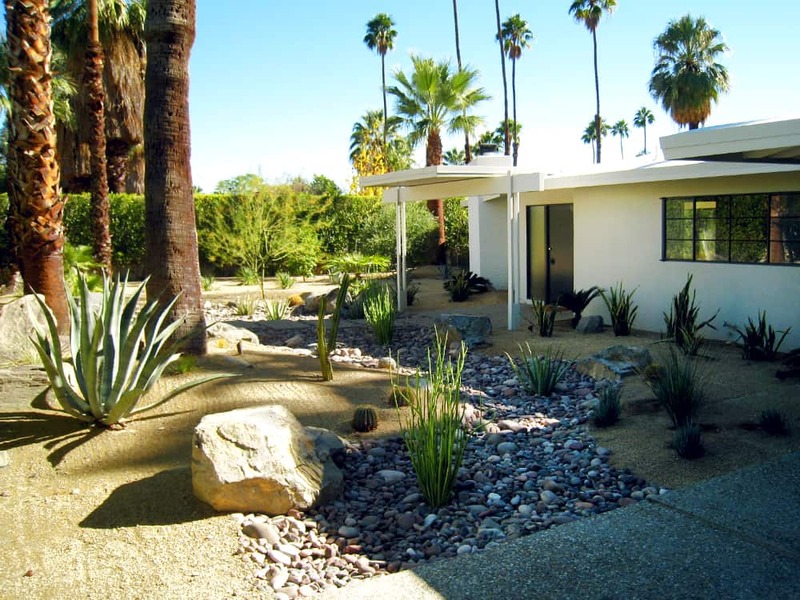 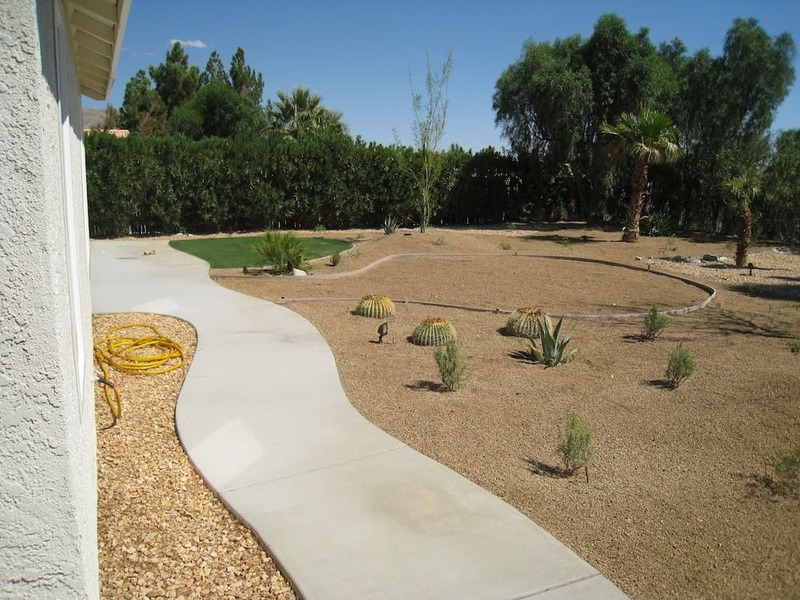 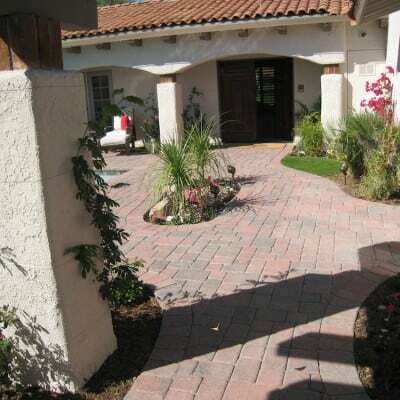 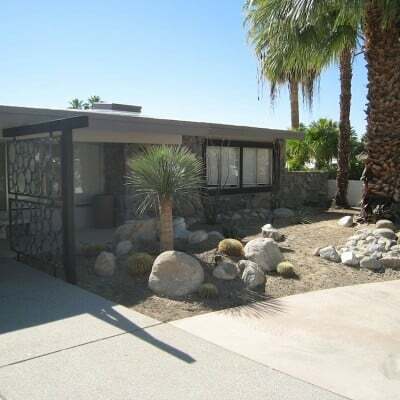 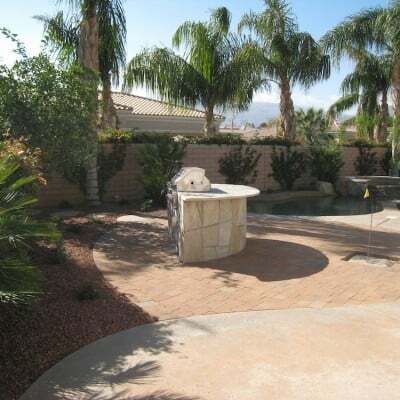 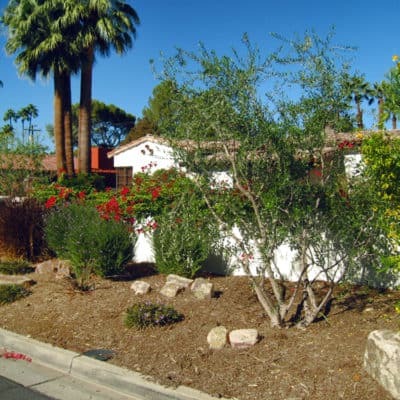 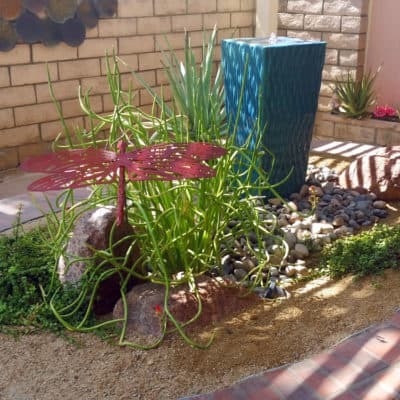 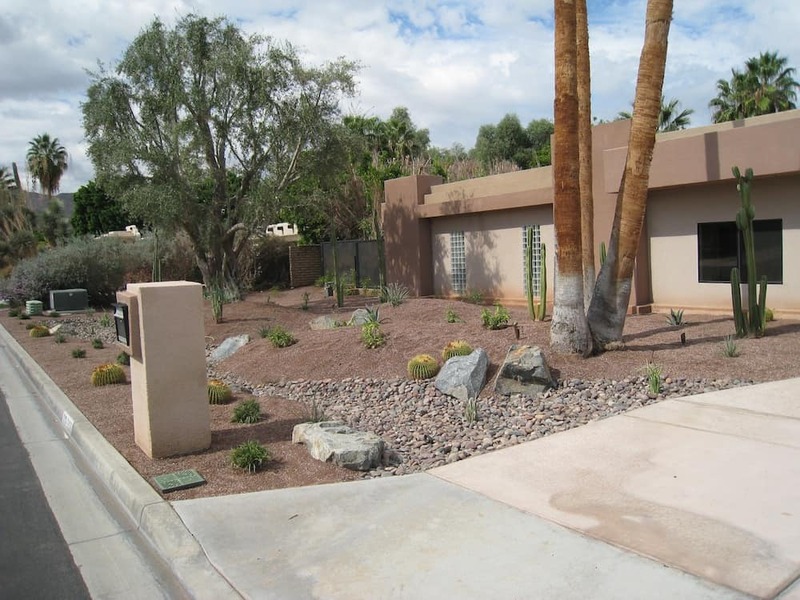 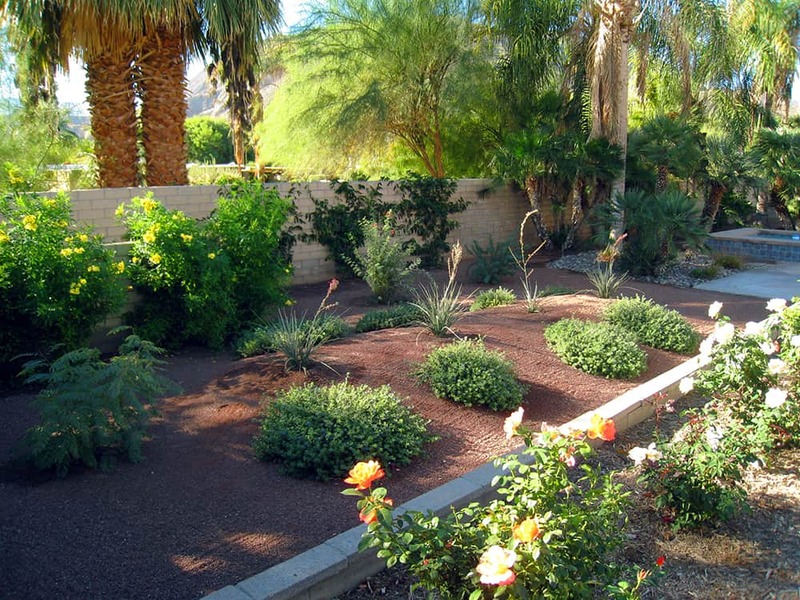 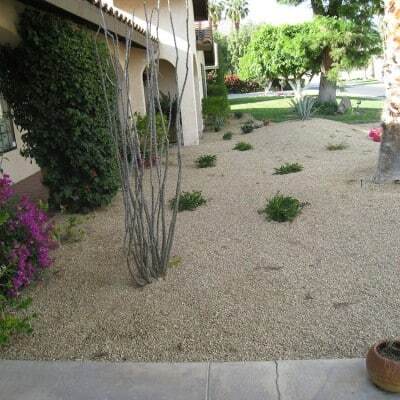 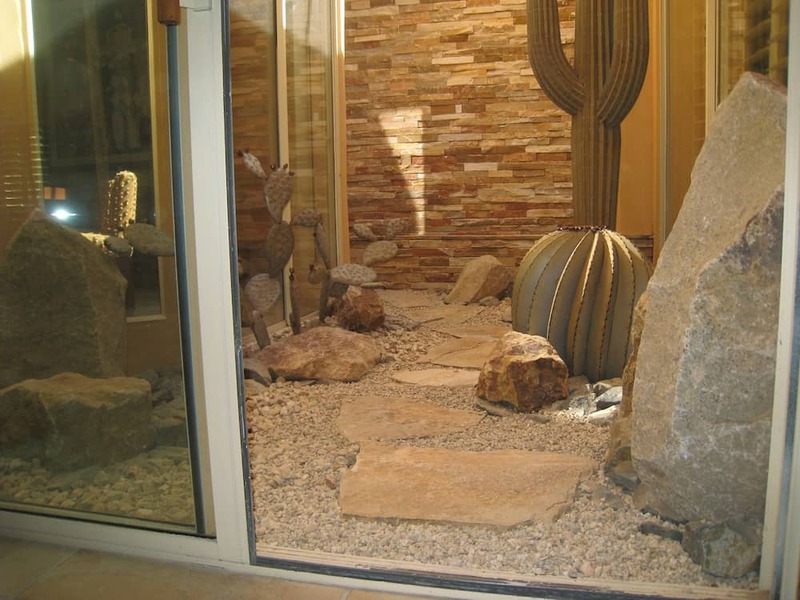 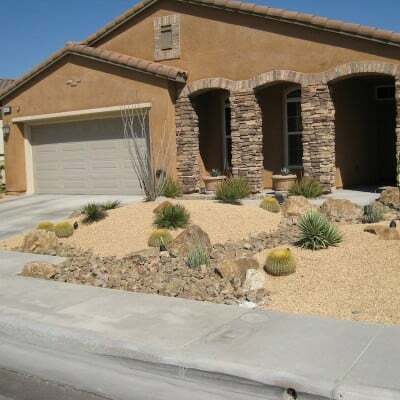 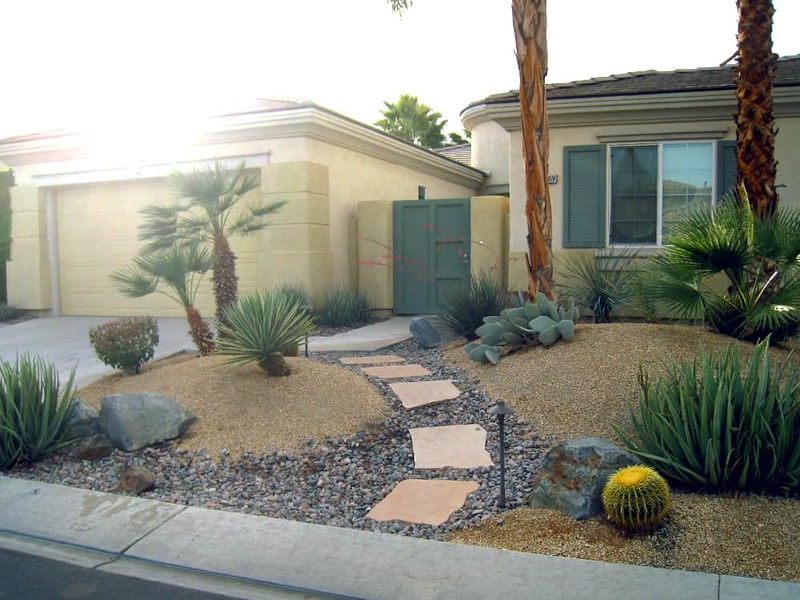 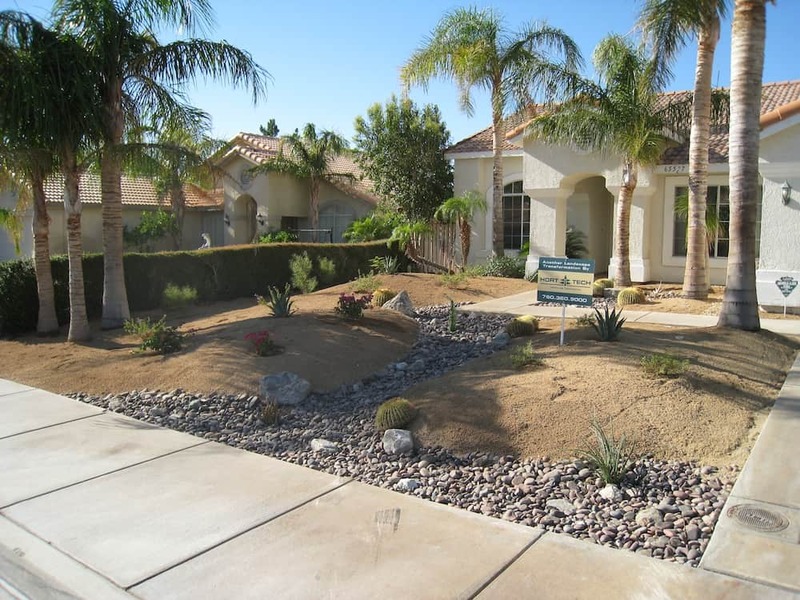 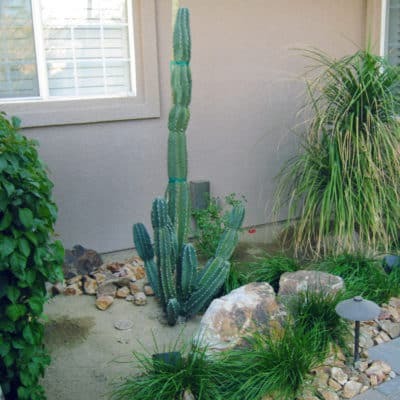 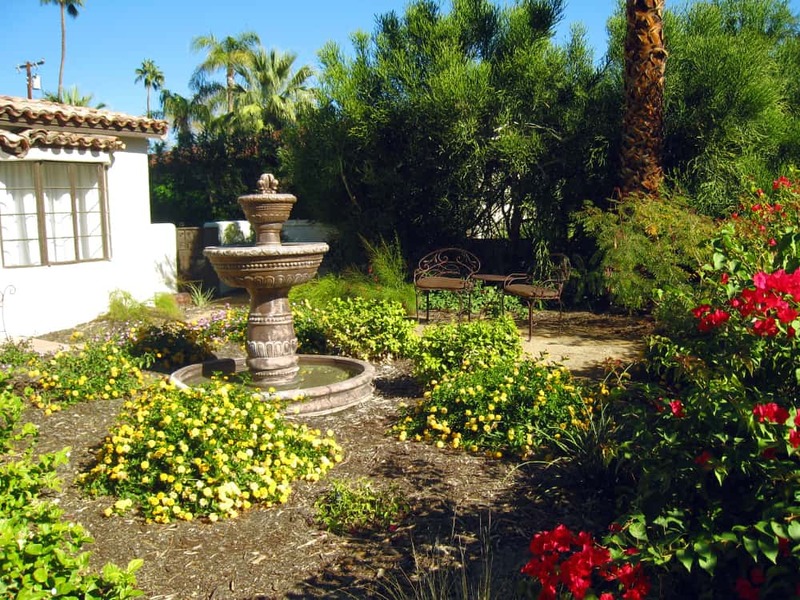 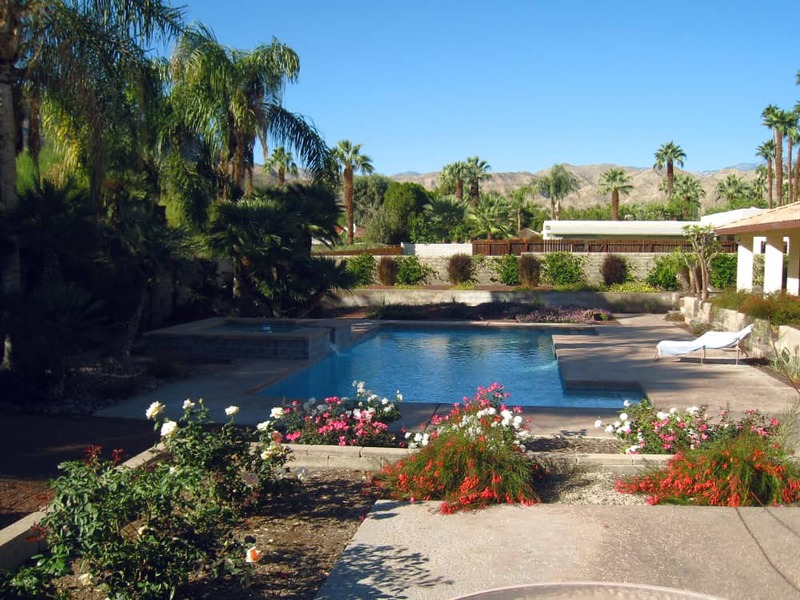 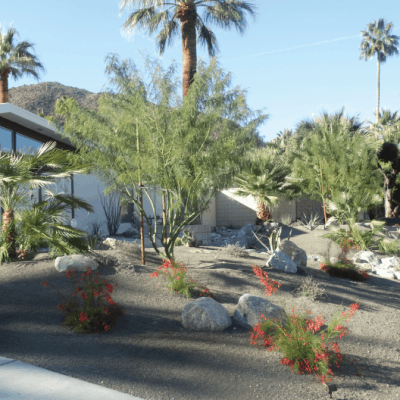 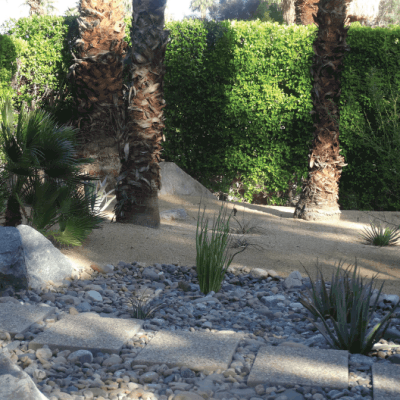 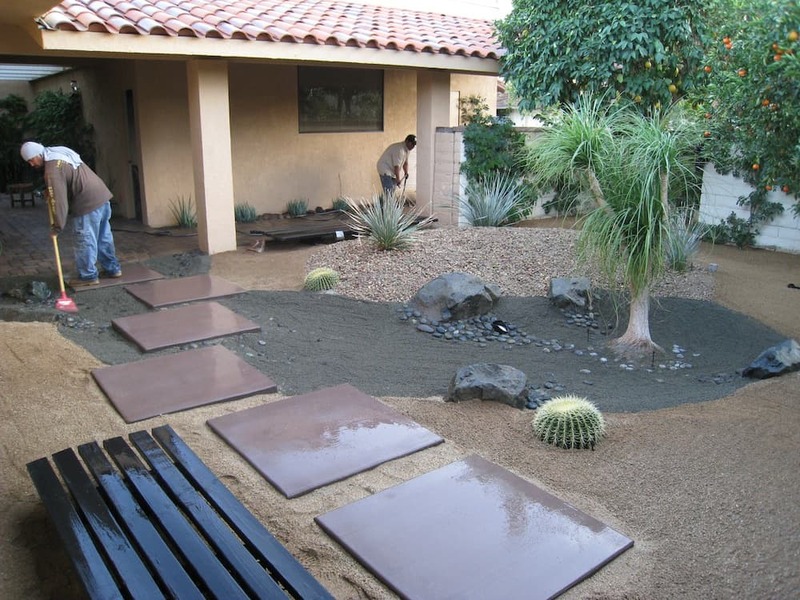 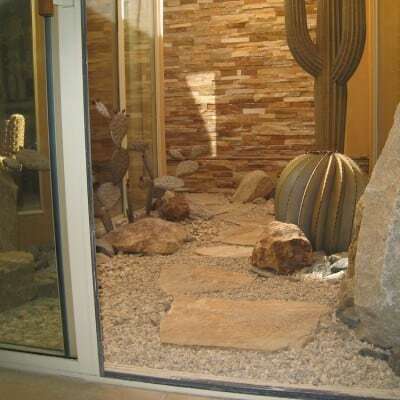 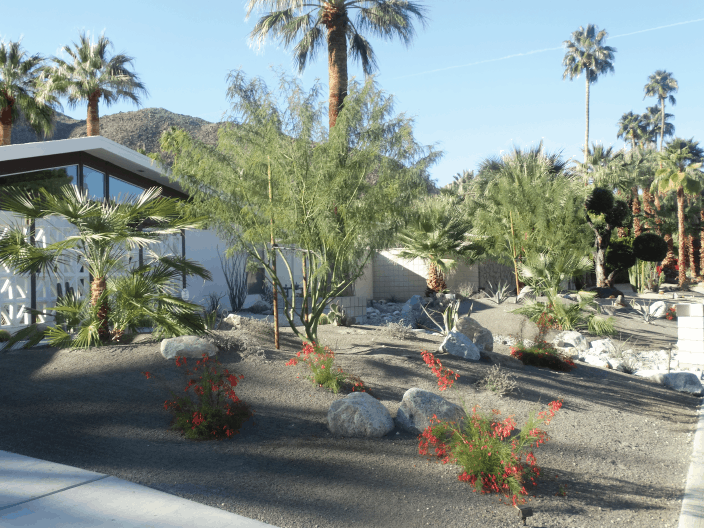 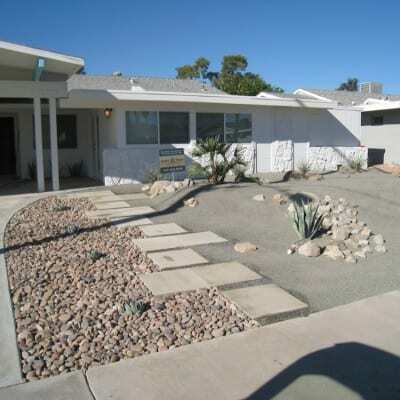 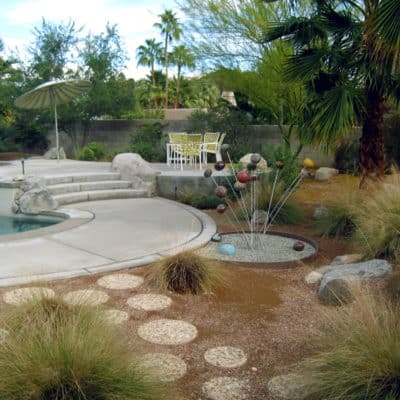 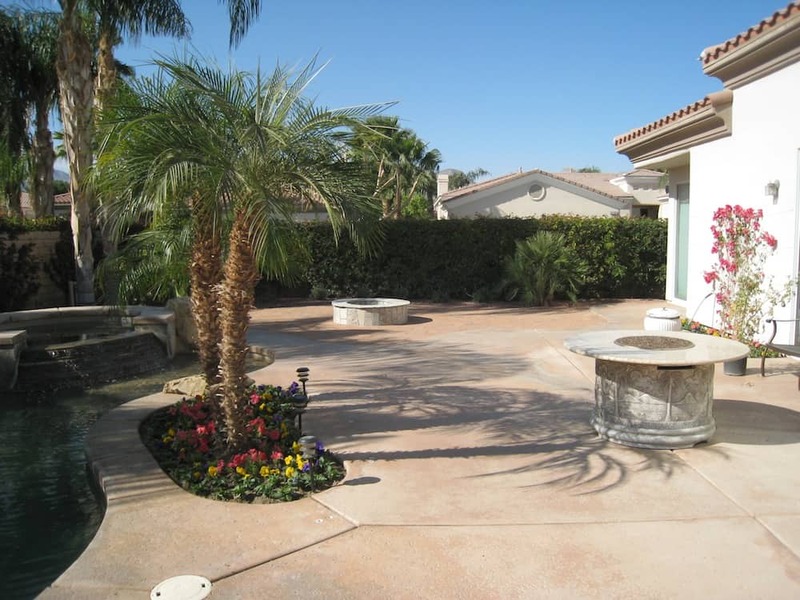 We specialize in creating and designing desert landscapes meant to thrive in a desert environment. 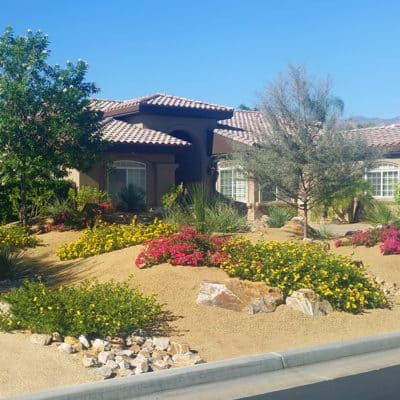 For a collection of our past projects and a variety of before and after pictures, please scroll through our gallery below.